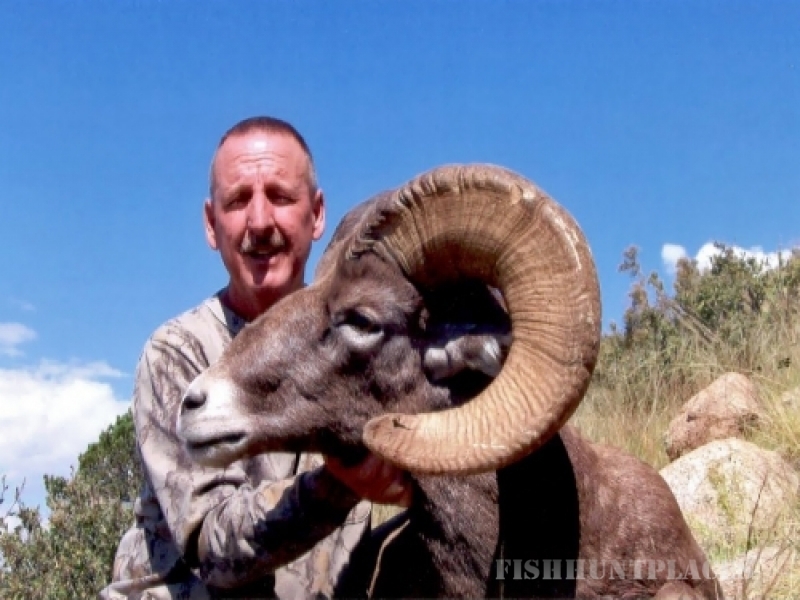 Hunting in United States Colorado Horn Fork Guides, LTD. 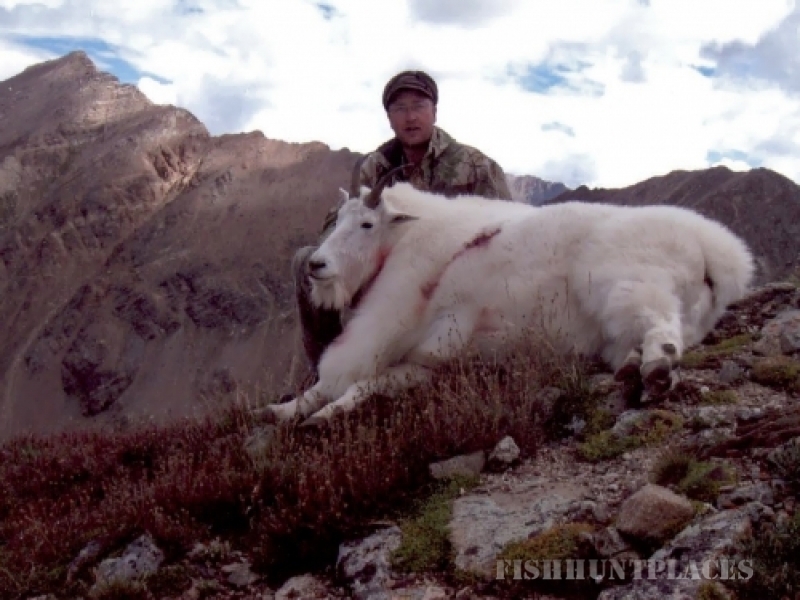 Hunting in : United States : Colorado : Horn Fork Guides, LTD.
Mountain goat hunts outfitters for the big game hunter. 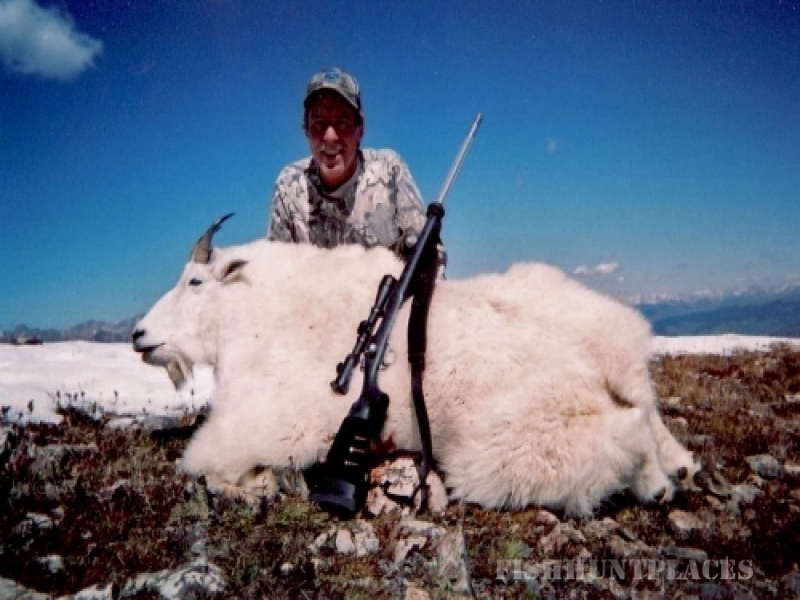 Mountain goat hunts provides a very exciting experience. 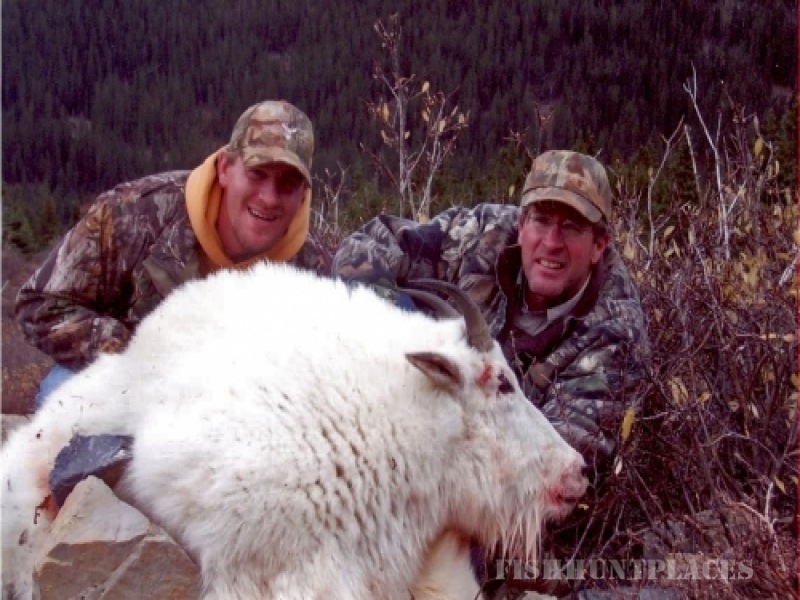 Our goat hunts will take you deep into the high country in units G1, G2, G3, G13, and G17 near Buena Vista, Colorado. 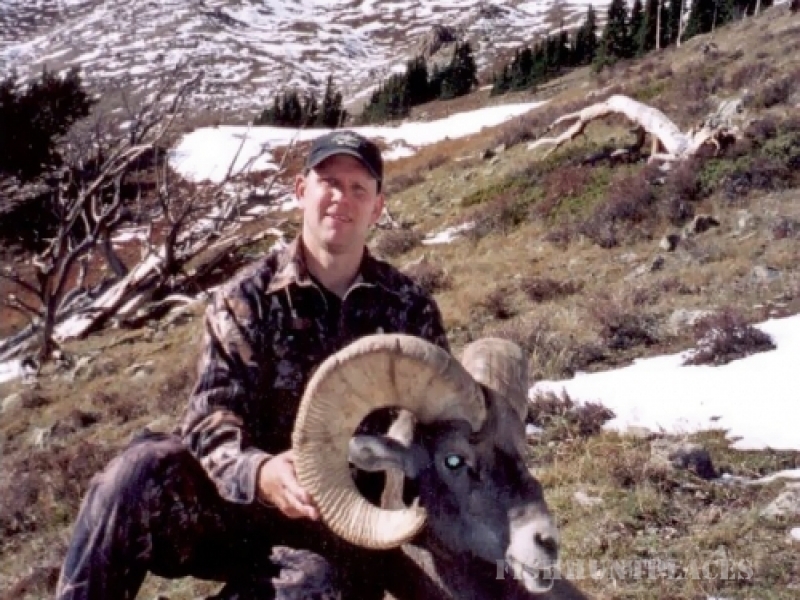 Our friendly and knowledgeable guides will help you traverse the rocky edges of mountain slopes and cliffs that will… help you traverse the rocky edges of mountain slopes and cliffs that will test your skills as you hunt Colorado’s mountain goats for a once-in-a-lifetime trophy. Our home base location gives us the special advantage of being able to scout for goats in units G1, G2, G3, G13 and G17. All these units hold excellent goat populations and our pre-season scouting seems to be the key to taking the best goats with a high degree of success. 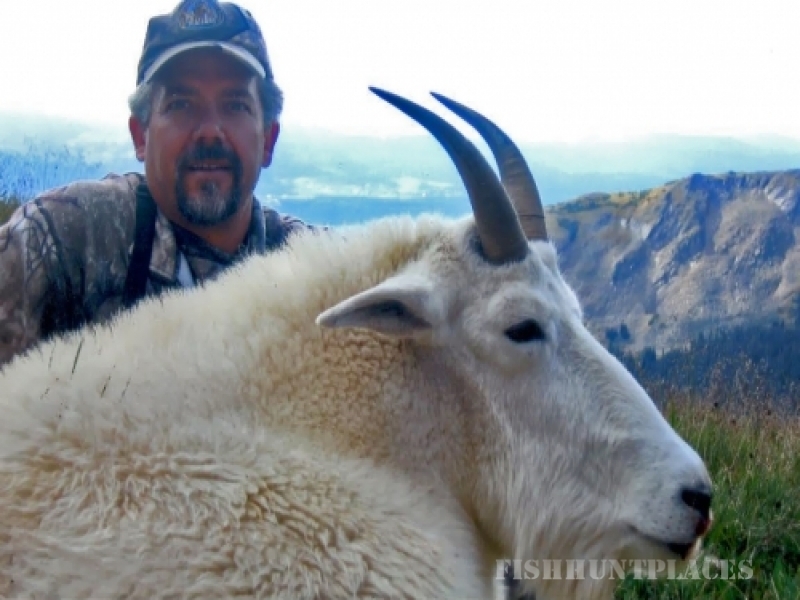 Additionally, Colorado goats taken at elevations of 12,000 feet to 13,000 feet are well furred and make outstanding trophies. Join us on a guided goat hunt outside of Buena Vista and experience the challenge of goat hunting in one of Colorado’s most picturesque settings. 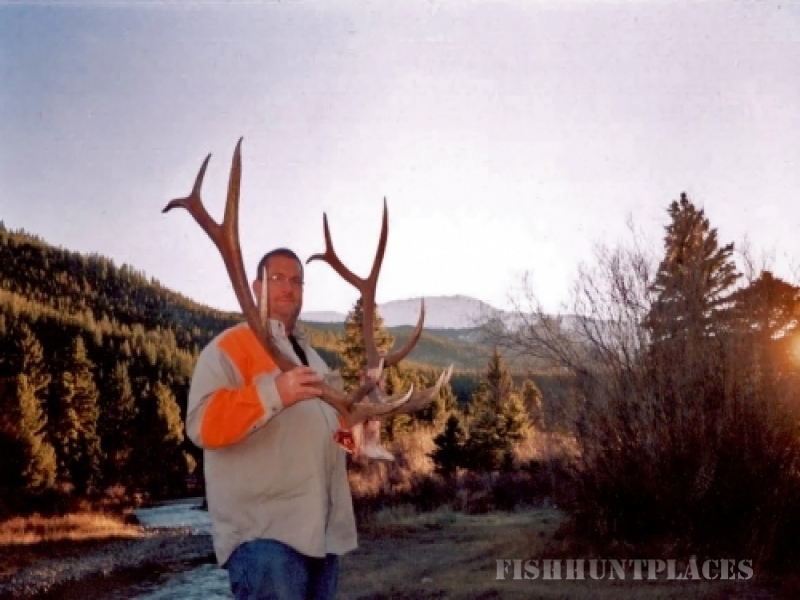 Bunea Vista Colorado elk outfitters. There is nothing more exquisite than hearing the bugling of the bull elk at first dawn, but elk are difficult to track down in the dense forests. Despite their size - bulls which weigh about 800lbs, and cows which weigh about 500lbs - elk can make themselves unnoticeable and sneak by hunters without making a sound. 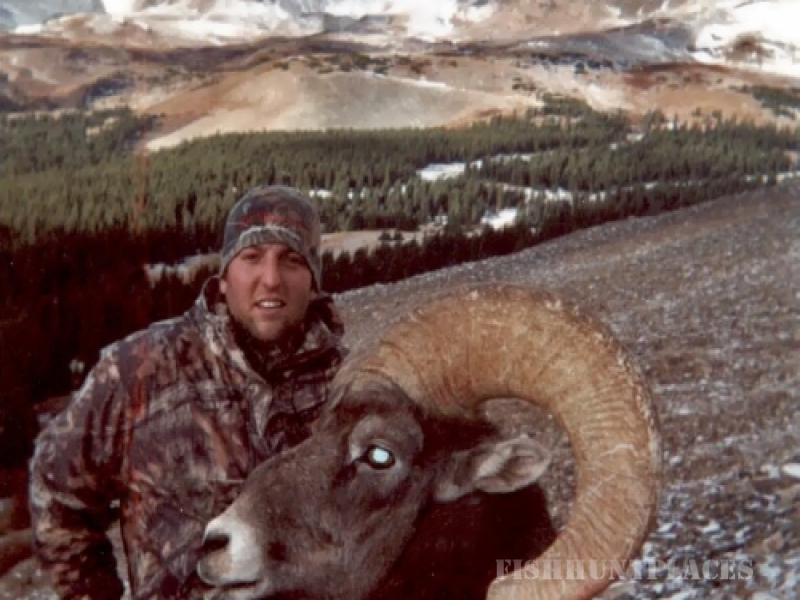 This elusiveness makes elk hunting one of the most exciting hunting sports in America. Our Colorado elk hunting guides are pack-in horseback hunts conducted in the Colorado wilderness areas of Unit 481 and Unit 49 near Buena Vista. 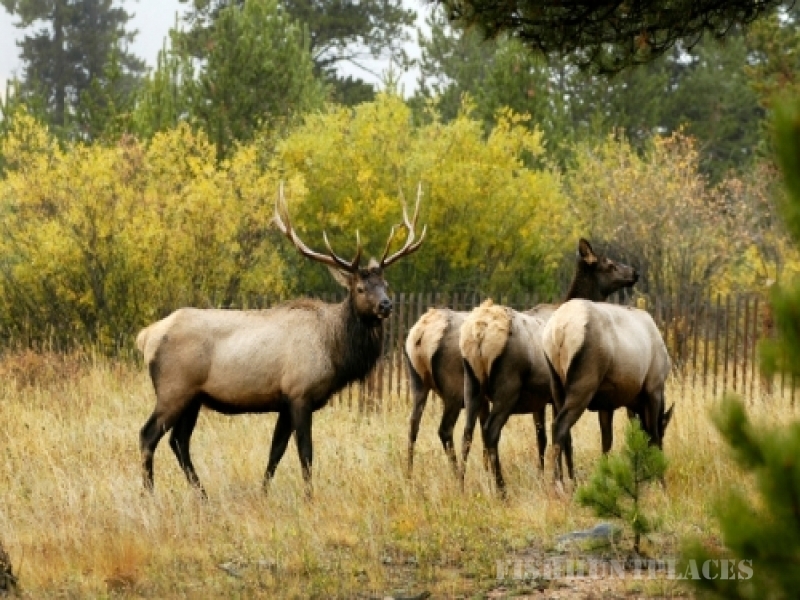 Our camps are very comfortable and our pleasant staff makes it easy for you to relax and enjoy your time hunting in one of Colorado’s most beautiful elk hunting areas. 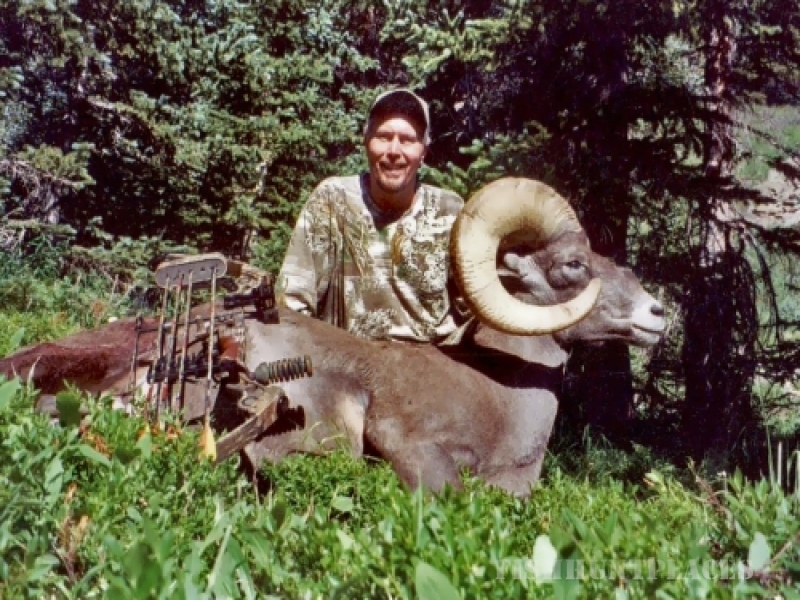 Our elk hunting guides also includes delicious home-style cooked meals. Licenses for Unit 481 and Unit 49 must be applied for in late March or early April. 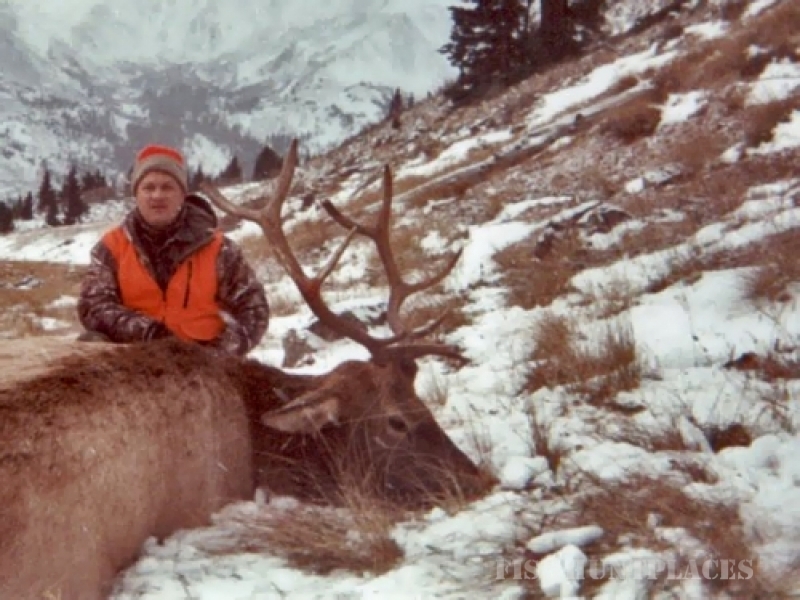 Although this requires early planning, it proves beneficial during the elk hunting season as it limits the number of hunters in the field and thus the bull-to-cow ratio remains high. 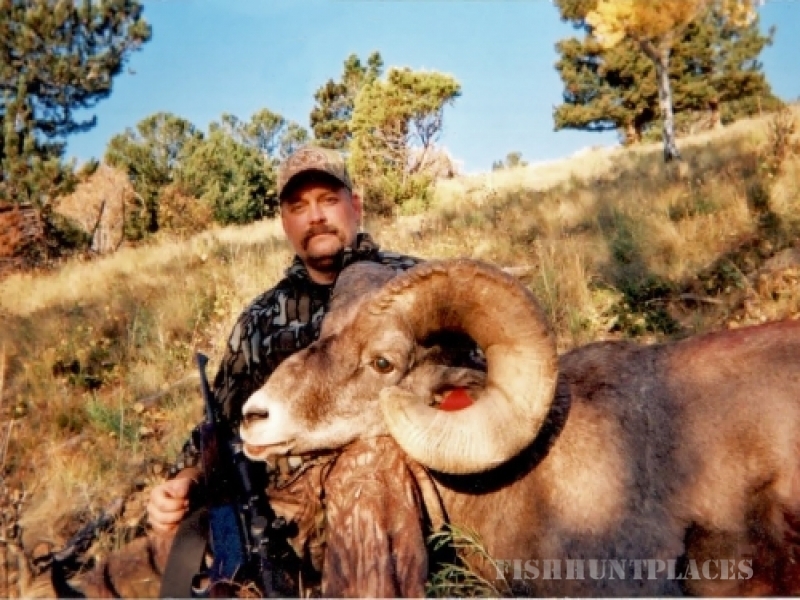 Join us on a elk hunt guide and experience a one of a kind big game hunt in Buena Vista, one of the most beautiful elk hunting areas in Colorado.